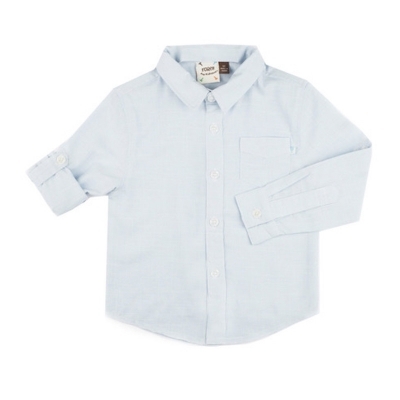 Solid Blue Breeze Shirt by Fore!! Axel & Hudson - This solid long sleeve blue shirt is a must have for baby, toddler and tween boys. Not only is fashionable, but it's also comfy and light weight. The sleeves can roll up and button to make shorter sleeves. 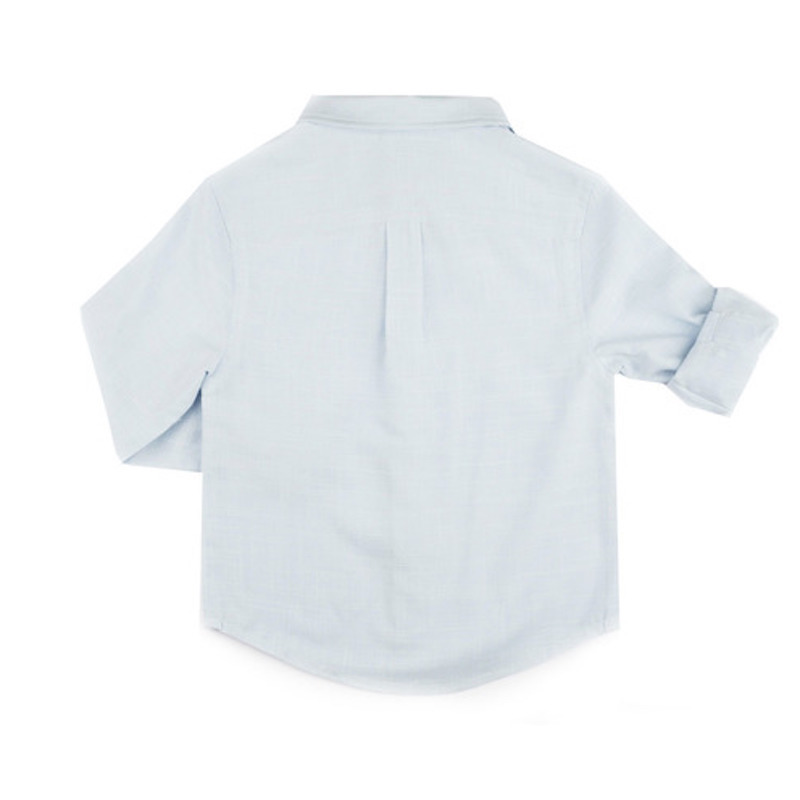 Perfect white button down shirt to wear for any occasion.